Welcome to 2015 dear friends, the year for *Expanding* into your Essence. As we dance into the new year, the horses invite you into a Conscious Evolutionary Process, which has the power to help you create your best year yet, with your Greatest Self. On Christmas eve, the horses shared a very important message that holds the KEY to evolving into your very Essence this year, the place where ALL things are possible. When you are FREE to choose Love in every moment, you have true Freedom, because Love is Truth, Love is your Essence. Thus, in every moment, PRACTICE choosing Love, Compassion, or Gratitude, as your Path to Freedom, as your Way to Embodying your True Essence, from which you can create anything your Heart Desires. This my beloved friends is a profound teaching. It is the way out of darkness into the light, moment by moment, choice by choice. Sure, it's nothing you haven't heard before, but are you CHOOSING it? Really, honestly, choosing it, consistently?!? 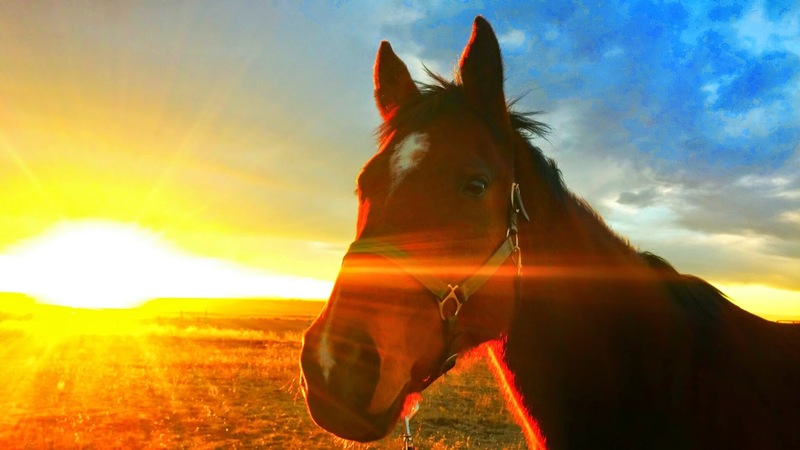 This is what the horses want us to play with in 2015, because it is the path to experiencing the freedom, joy, purpose, and creativity we came here to enjoy alongside of them. 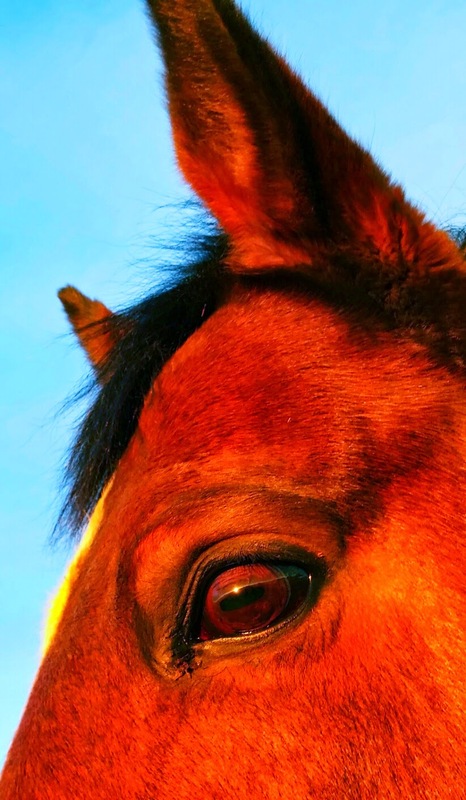 Packed into that little directive is a whole bunch of deliciousness, so let's unpack this Pathway a little bit more to see HOW to embody the Horse's invitation, shall we? you have true Freedom, because Love is Truth, Love is your Essence." When we look at this wisdom, the first thing we notice is an invitation to create freedom to choose within ourselves. Most of us are not currently FREE to choose. Much of the time we get caught up in habitual patterns of REACTION. that is, acting out an old pattern. And so, the First Step on this path of embodying our Essence, is to NOTICE when we are not free to choose, to notice when we Re-Act. Interestingly, in that moment of noticing our reaction, in noticing our lack of freedom, we suddenly have created the Doorway to Freedom. In that moment of awareness, we create a Sacred Pause, and in that moment, we can now CHOOSE Truth. We can now free ourselves from old patterns of pain, judgement, and illusions. Now we stand on precipice of our Essence, where we can choose to embody our soul's truth, which is the expression of Love, Compassion, or Gratitude. Sometimes, that Sacred Pause of Awareness creates enough space for you to then choose to express Love, Compassion, or Gratitude. But often, the trigger is a very strong habit, and you will not feel like choosing your Essence! In those moments of resistance, try choosing Curiosity instead! "Oh, isn't that curious?" Or, "Isn't that interesting?" You can direct your curiosity towards your own re-action. Or you can get curious about the other person and their re-action. Either way, by taking that Sacred Pause and choosing to be Curious, instead of judgmental, you can often pull the plug on the emotional reaction. Choosing to get Curious is often enough to drain the energy away from whatever emotional response you were getting attached to in the previous moment. Sometimes, embracing Curiosity is such a re-set that it will clear your energy enough to create a momentary blank space, an opening. And fascinatingly, in that opening, there is often enough Shift that now you CAN choose Love, Compassion, or Gratitude!!! And even if you can't go so far as to choose Love, Compassion or Gratitude in that moment, you have stopped the energy of Judgement, you have stopped the energy of Re-Action, and so now you have the Power to Choose. What shall you Choose to Create?!? ~ Notice if you feel more FREE! The horses have more to say about choosing Love, Compassion, and Gratitude, so they'll be back to share more soon! Until then explore your Essence with curious joy! 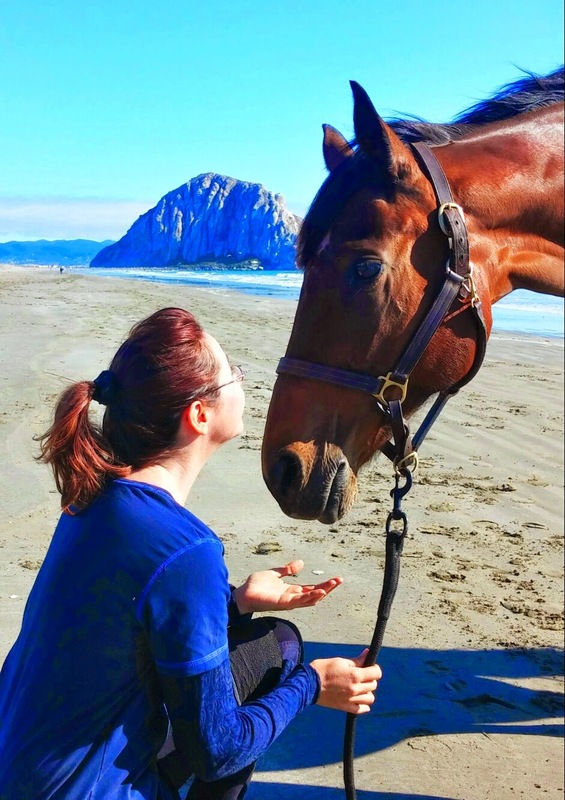 Please share: What have the horses shown YOU about Curiosity, Love, Compassion, or Gratitude? Please share by leaving a comment below. beautiful truth, love your message!! I am feeling so aligned with that myself this year, such a shift in thinking and being! My Horses are Always curious, loving, compassionate and grateful. They are great teachers. We can learn so much from them as long as we respect and love them back.